Update 1st April 2019 – Wayne Lewis, who was missing from Stoke-on-Trent, has been found safe and well. Staffordshire Police are concerned for missing man Wayne Lewis from Stoke-on-Trent. The 37-year-old has not been seen since yesterday afternoon (Friday 29th March) and they are growing increasingly concerned for his welfare. 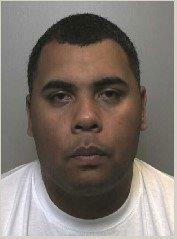 Wayne is described as black, 5ft 10″, of stocky build with short black hair, brown eyes and stubble. Anyone who knows where Wayne is, or believes they have seen him, should call police on 101 quoting incident 939 of 29 March. This entry was posted in Missing Person, News and tagged Missing Person, Staffordshire Police, Stoke - on - Trent, Wayne Lewis on 2019-03-30T21:36:24+01:000000002431201903 by NSTV News Team. Detectives are continuing to investigate after a man was stabbed in Tunstall in Stoke-on-Trent on Tuesday (26 March). Police were called by the ambulance service to Madison Street near to Tunstall Working Men’s Club at 4.45pm. A man, aged 27, was found at the scene with stab wounds and taken to the Royal Stoke University Hospital for treatment. At this time his condition is described as stable. 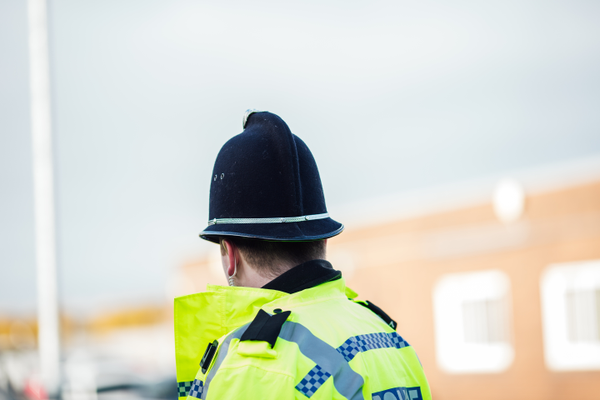 This morning (28 March) officers arrested two men, aged 25 and 19, and a 16-year-old boy, all from Stoke-on-Trent, in connection with the incident. The 25-year-old has since been released with no further action, while the others remain in custody. Police are still treating this as an isolated attack and there is not believed to be any threat to the community. Anyone who saw a disturbance in the area around this time, or has any information that could help with the investigation, including CCTV or dash-cam footage, is asked to call 101 and quote incident number 543 of 26 March. Alternatively, for guaranteed anonymity, call the independent charity Crimestoppers on 0800 555 111. This entry was posted in Local News, News and tagged Staffordshire Police, Stoke - on - Trent, Tunstall on 2019-03-28T15:16:58+01:000000005831201903 by NSTV News Team.